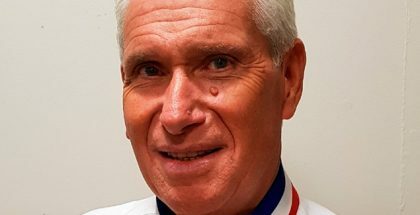 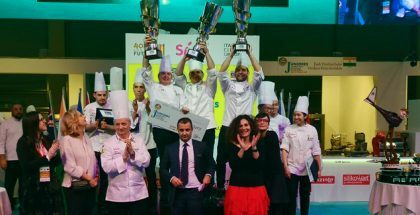 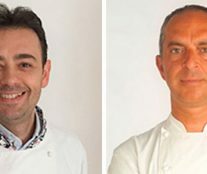 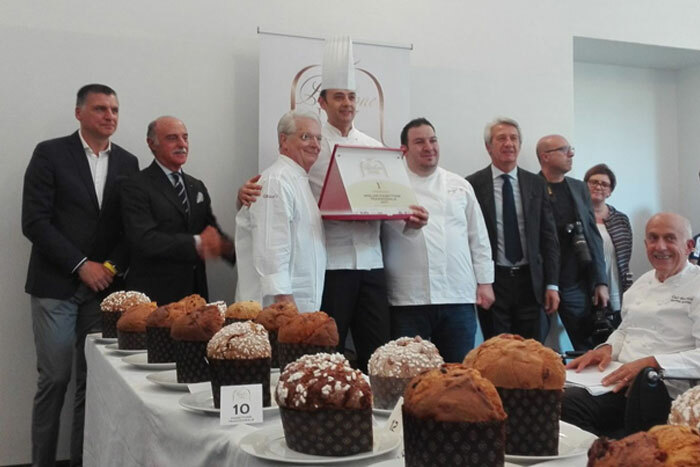 Giancarlo Maistrello in the traditional category and Adriano Anastasio in the creative category are the winners of Panettone Day 2017. 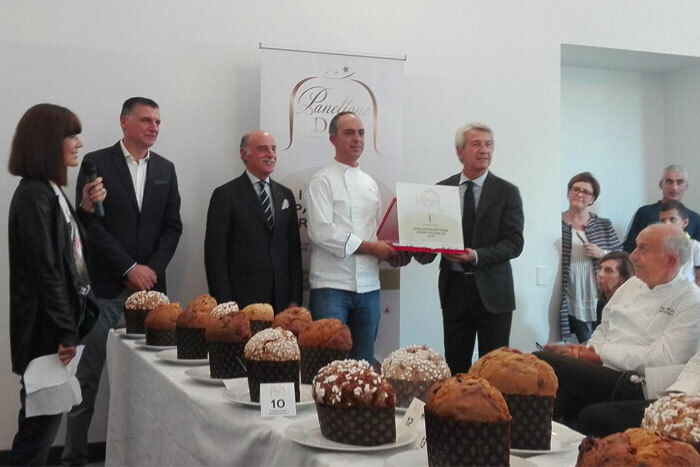 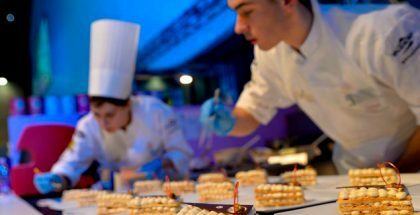 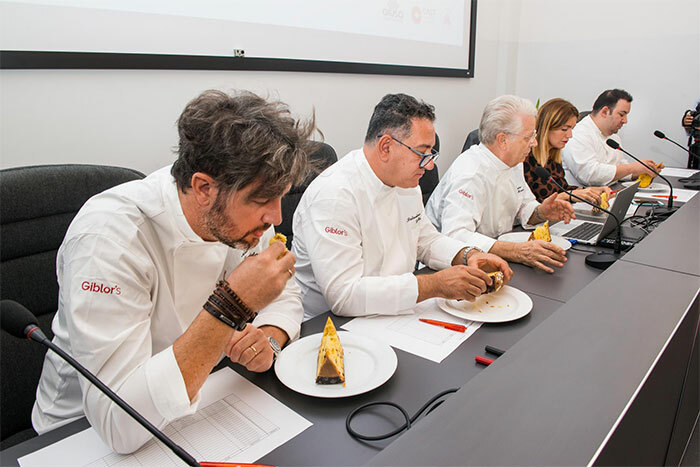 The contest, sponsored by Braims in association with Novacart, aims to reward the best artisan panettone and promote excellence in Italian pastry. 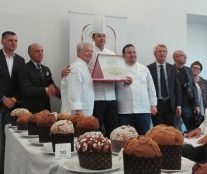 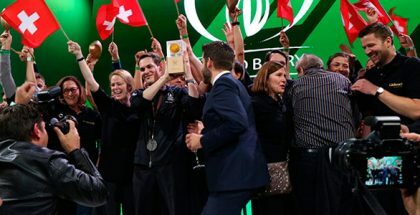 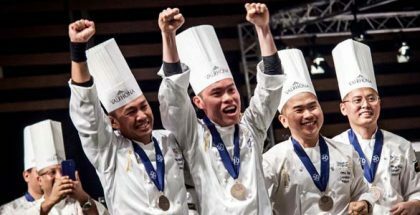 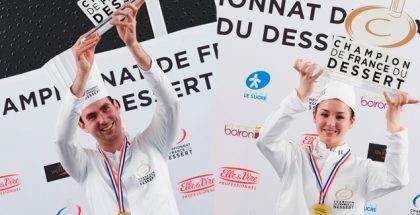 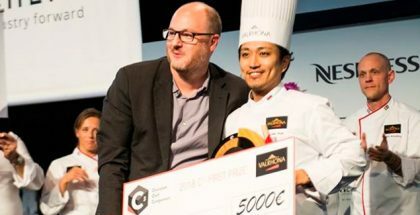 The final was held on 16 September within the framework of Sweety of Milano. 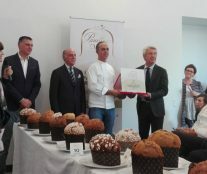 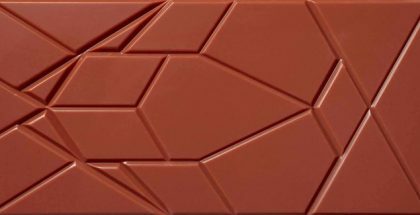 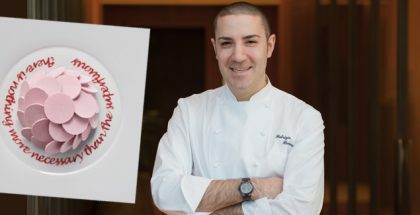 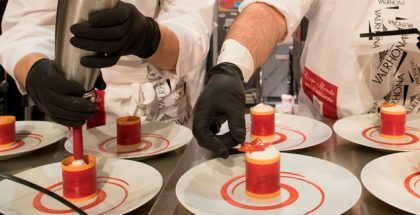 An expert jury chaired by Iginio Massari and made up of Alessandro Servida, Salvatore De Riso, Chiara Maci and Giuseppe Zippo (winner of the 2016 edition), was responsible for assessing the panettones of all participants and choosing the 25 finalists (20 traditional and 5 innovative), which can be purchased at the Panettone DAY temporary store in Milan, in Corso Garibaldi 42, throughout October.